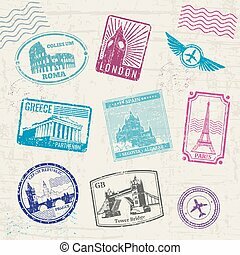 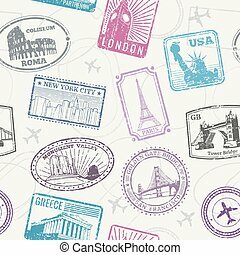 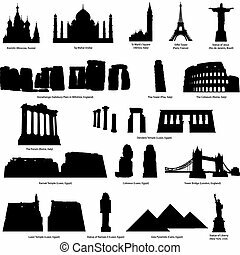 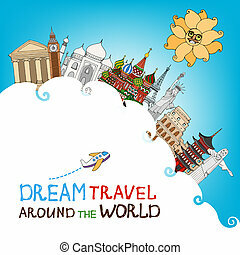 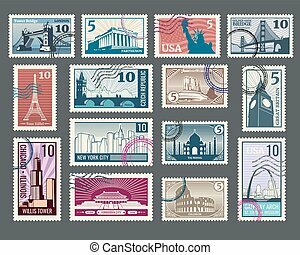 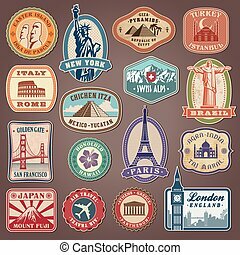 Travel landmarks monuments around world with plane, sun and clouds vector eps10 illustration. 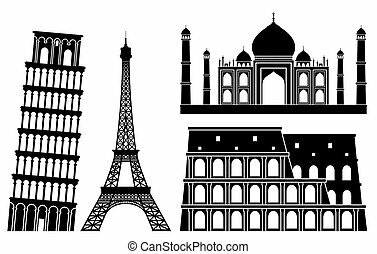 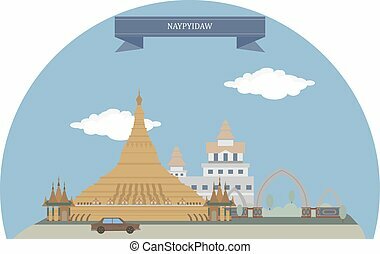 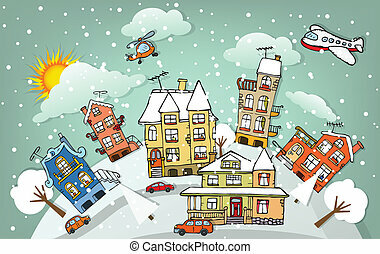 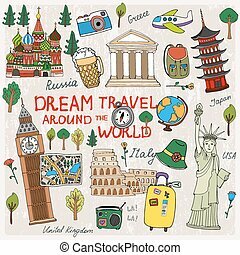 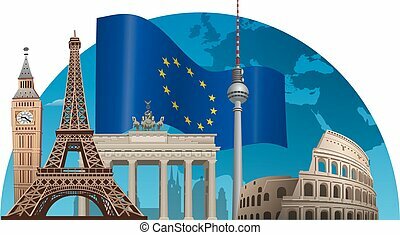 Illustrations of world famous places. 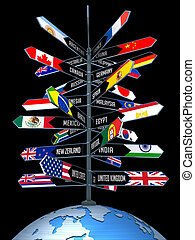 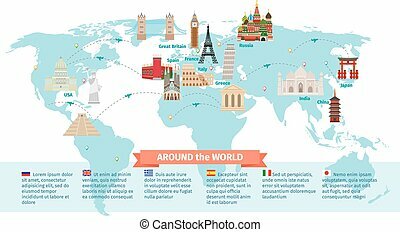 Planet earth with arrows indicating the direction of countries. 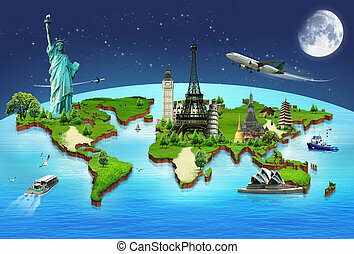 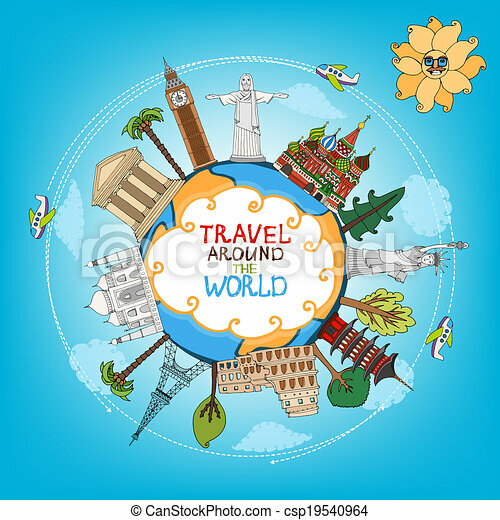 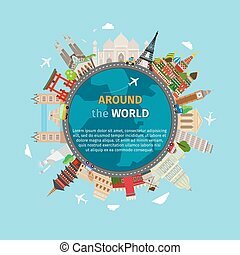 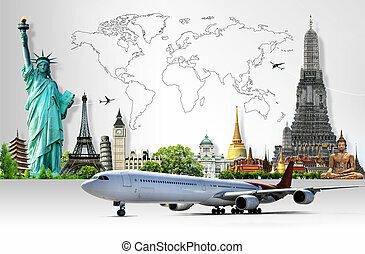 Concept of Business Travel and Tourism around the World. 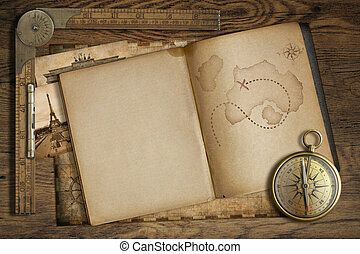 Vintage treasure map in open book with compass and old ruler. 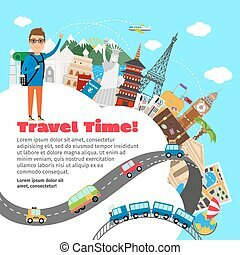 Adventure and travel concept. 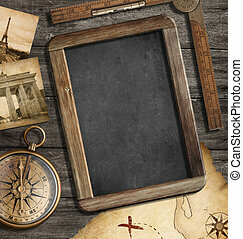 Vintage treasure map, blackboard with copyspace, old compass still life. 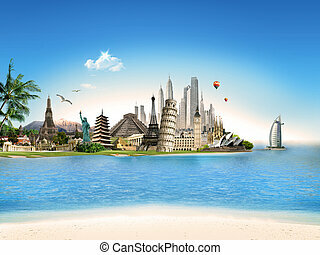 Adventure or discovery concept. 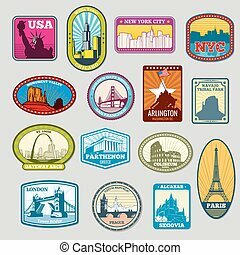 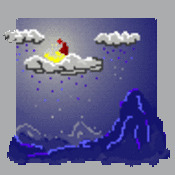 Set of nine simple Earth globe icons. 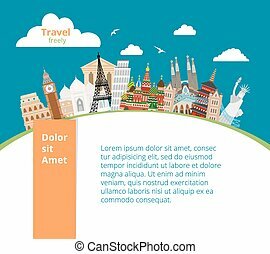 Vector file is layered.